Abstract submissions for the 2012 International Neuroethics Society meeting in New Orleans are due JULY 2! 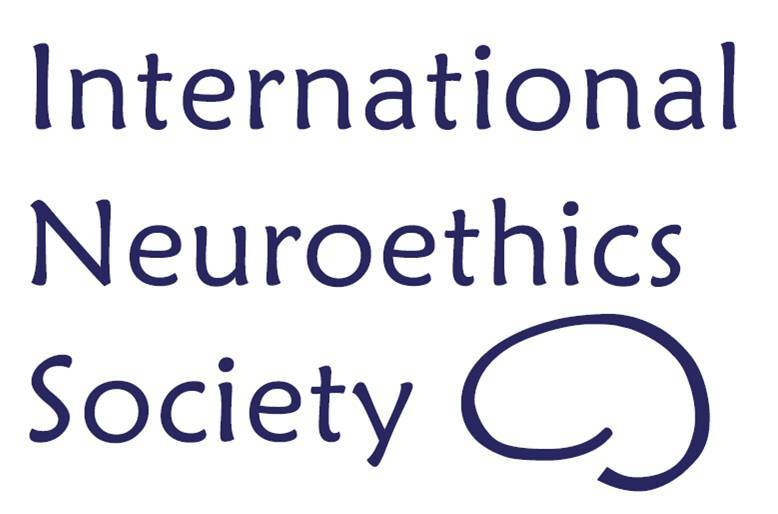 The International Neuroethics Society welcomes abstracts reporting recent results in the field of neuroethics and related topics. Investigators at any career stage are encouraged to submit abstracts. Abstracts are due JULY 2. Selections will be made based on content, available space and overall balance. Participants may submit the same abstract for the INS meeting as for the Society for Neuroscience Meeting. Five submissions will be selected for Oral Presentations. Two submissions will receive a $250 Travel Award. Twenty-five abstracts will be published in the online version of American Journal of Bioethics Neuroscience. The deadline is 5:00 p.m. EDT on JULY 2, 2012. Submit your abstract to administrator@neuroethicssociety.org. Accepted presentations will receive notification by August 1. Welcome to our New Leaders page (Neuroethics Women Leaders)! Neuroethics as a field is intellectually diverse including scholars from neuroscience, ethics, philosophy, psychology, law, policy, and many more disciplines. The field explores how neuroscience informs our social value systems (e.g., using brain pathology to determine culpability for crimes) as well as the neuroscientific basis of our value systems (e.g., neuroimaging of humans in moral decision making tasks).